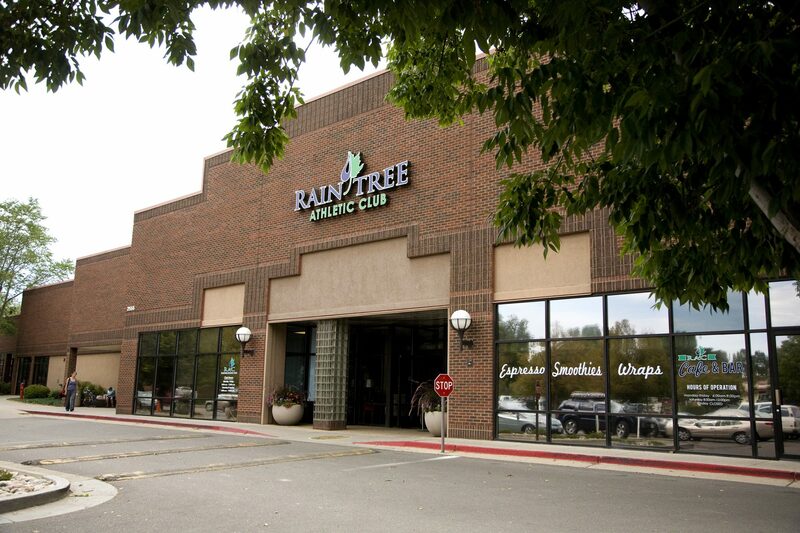 At Raintree Athletic Club, we have something for everyone. 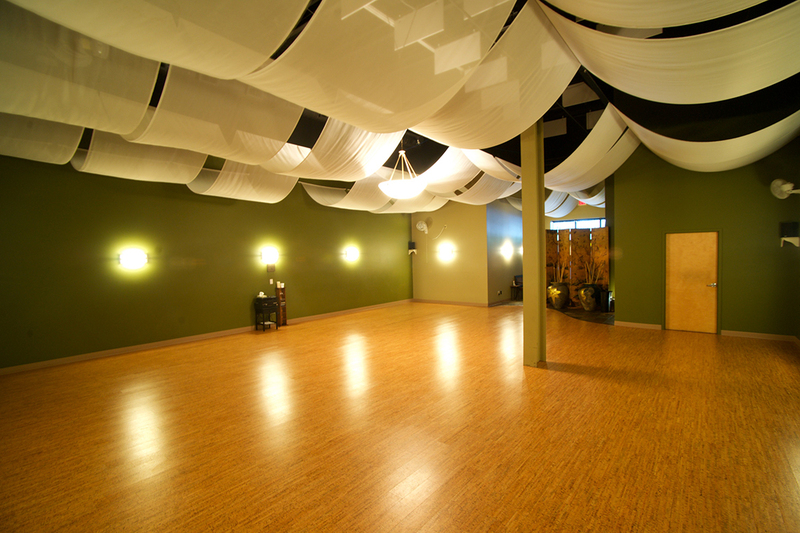 Our gym facilities provide amenities and services for every person in the Fort Collins’ community. 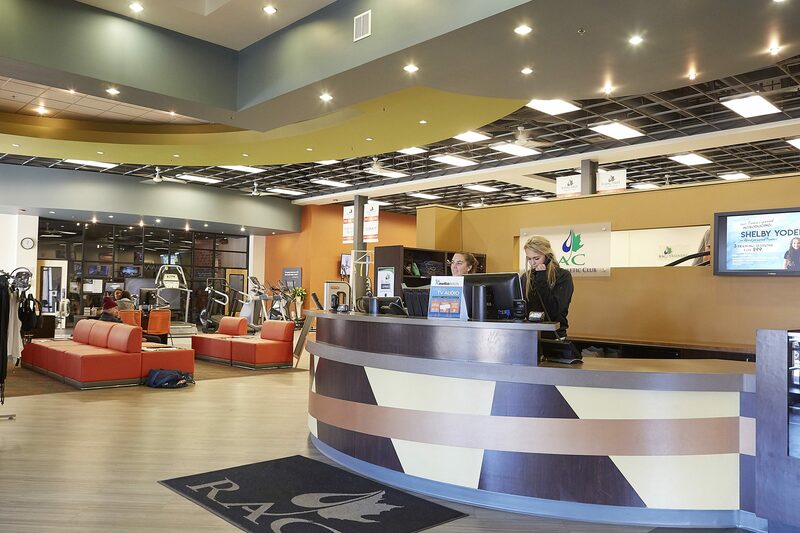 The state-of-the-art fitness equipment, basketball courts, group fitness classes, pool, sauna, steam room, hot tub, personal trainers, yoga and Pilates classes, as well as a massage therapy program, will provide an excellent way for you to enjoy your new and improved fitness routine. 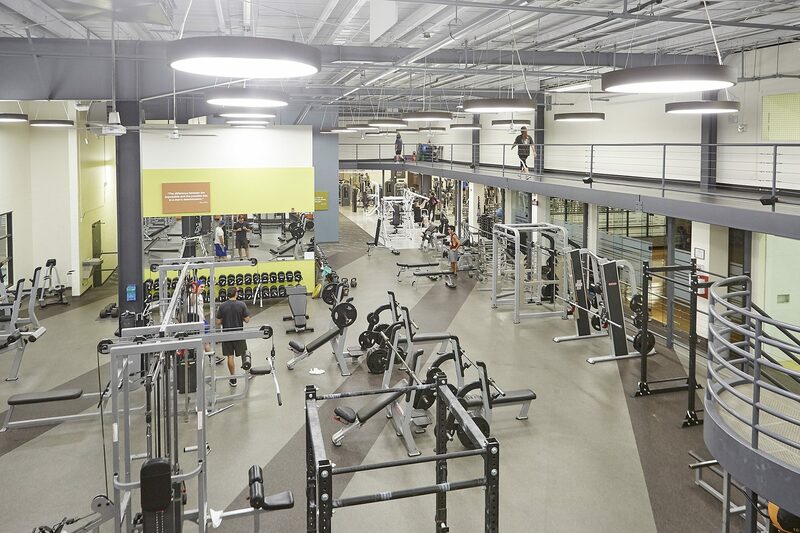 Visit our local gym and meet with any of our Club Specialists to find the membership option that will fit you best. Over 70 FREE group fitness classes per week; including LesMills, Heated Yoga, Cycling, Zumba and many more... Get Started Today! We believe personal trainining is our opportunity to empower you physically and mentally along your personal wellness journey. 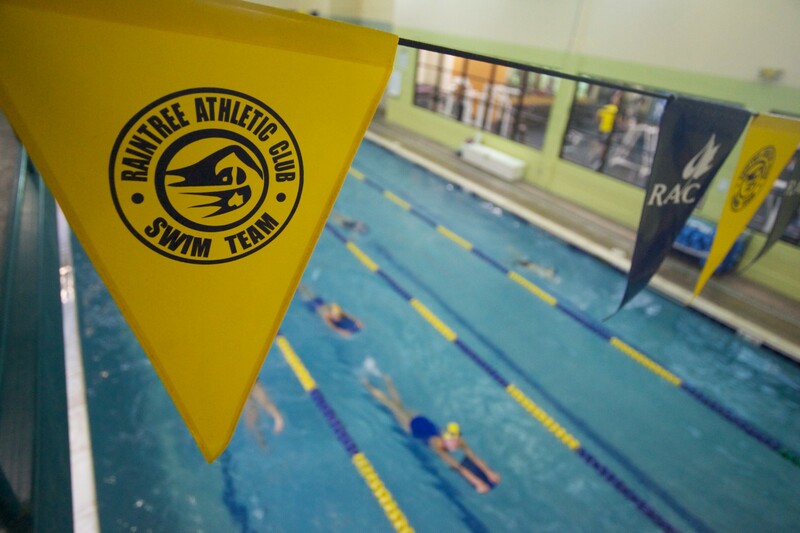 As a member of Raintree Athletic Club you have access to all of our first-class amenities. 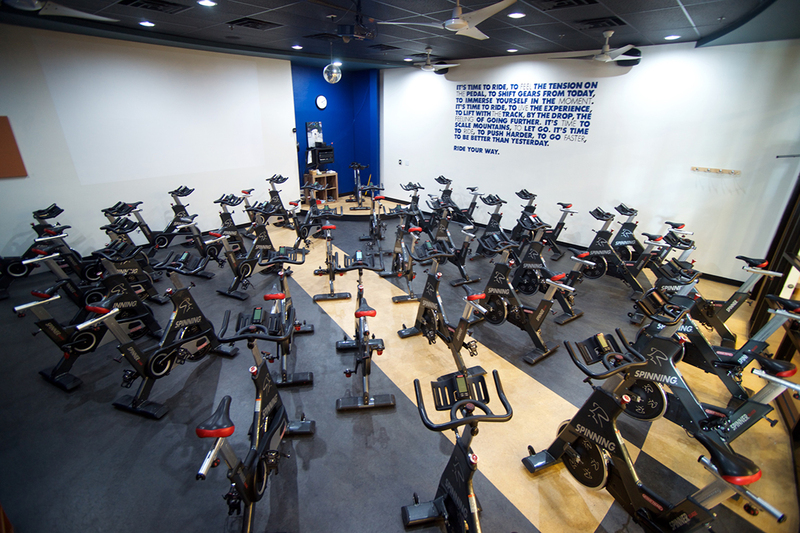 Kick-start your fitness goals today! 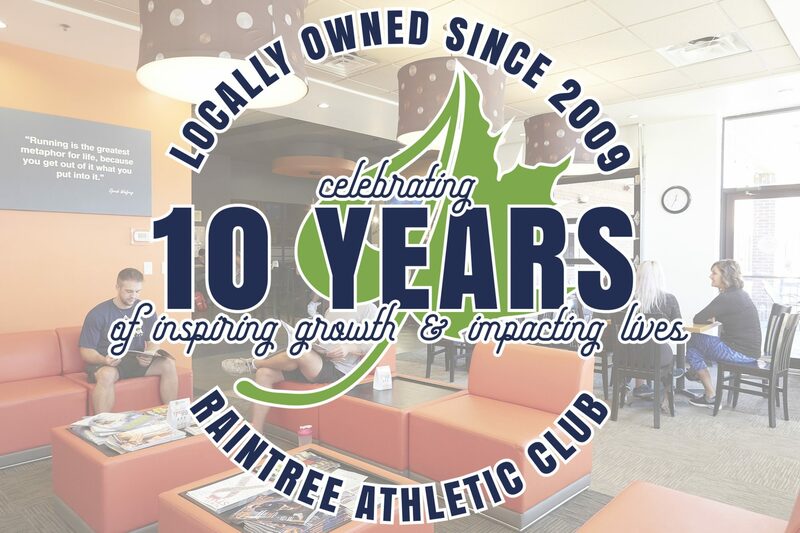 A full service, locally owned health club committed to providing “a lifetime of fitness” for members regardless of age or fitness level. 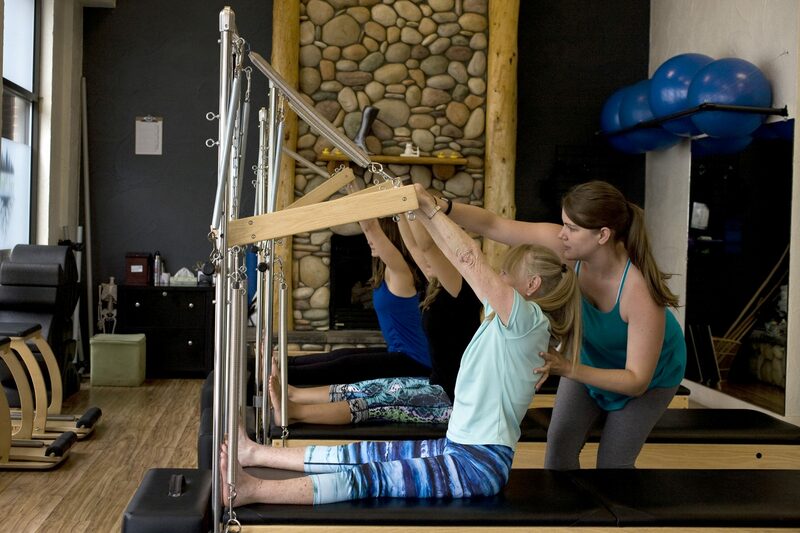 We are proud to provide an unparalleled health club experience in the heart of Fort Collins, for those wanting to exercise the body and renew the spirit. 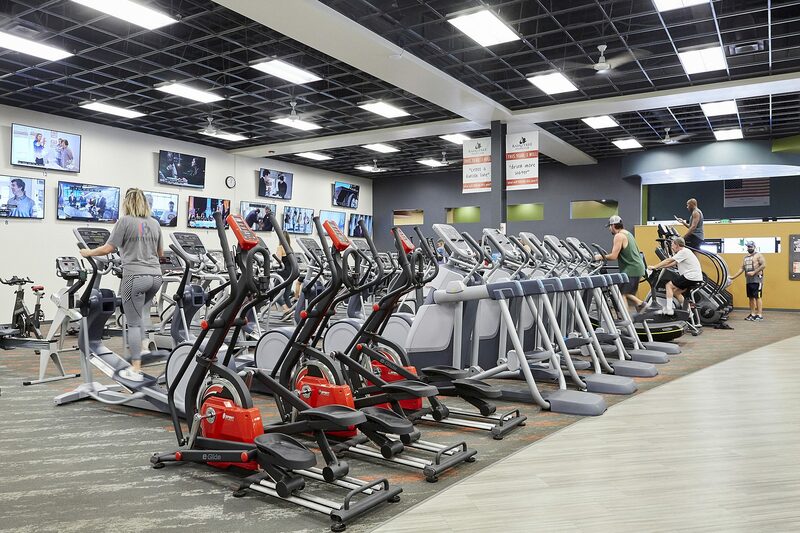 Whether you engage in a serious training session or just enjoy a leisurely stretch, our health club’s new features, services and equipment create a unique fitness experience unlike anywhere else in Northern Colorado!